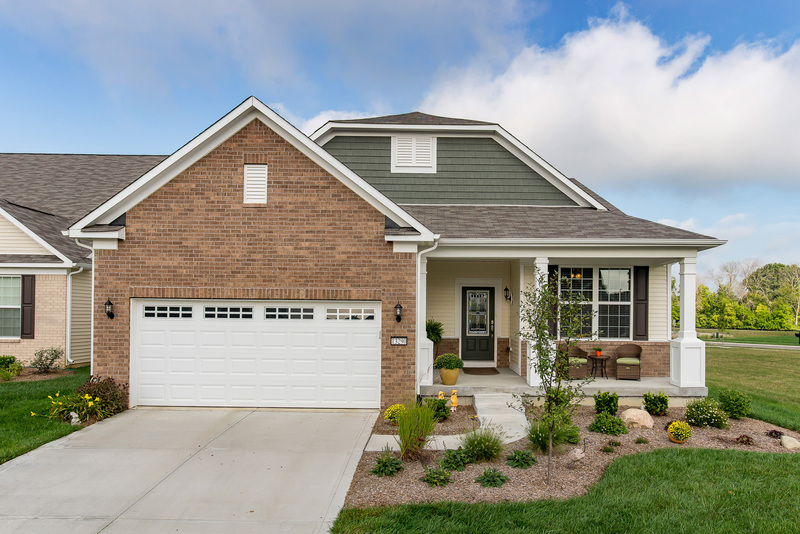 First-time buyers in Fishers – here’s your chance!!! Posted on	 November 30, 2016 . If you're looking for a nice three bedroom starter home priced under $225,000 with a basement in Fish​ers, we really must talk. Posted on	 August 26, 2016 . 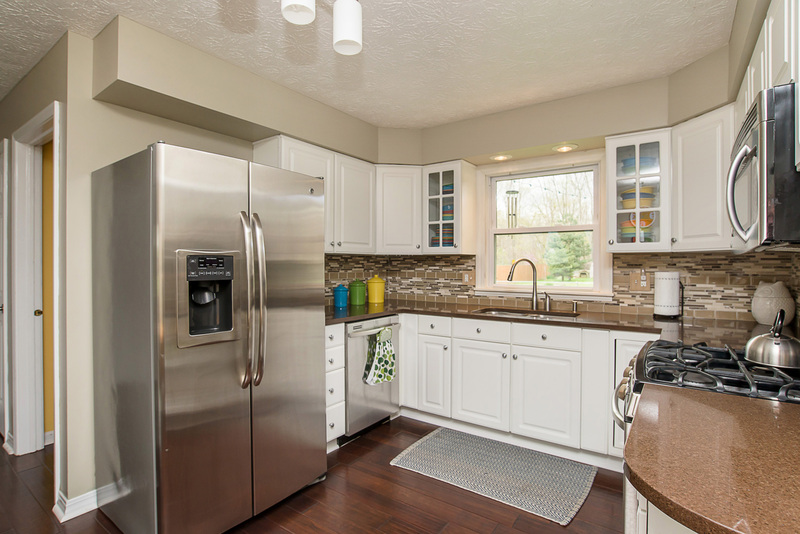 Welcome to this one year old, maintenance-free home with ALL the upgrades in Britton Falls! Posted on	 August 3, 2016 . Choosing the right Realtor is essential, so make sure you take time to interview a few real estate professionals before you decide who to work with. 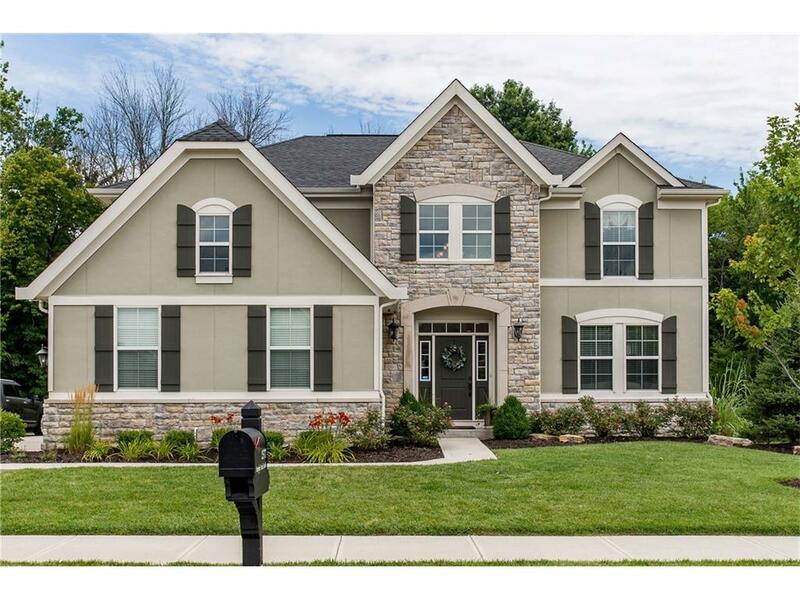 Just like new in West Carmel! Posted on	 July 29, 2016 . 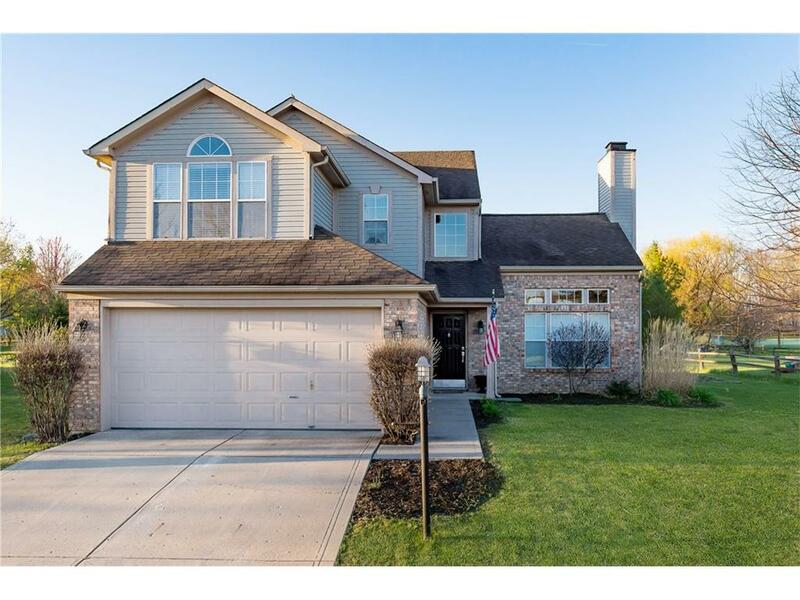 Here's a chance to have a west Carmel home that's like new! 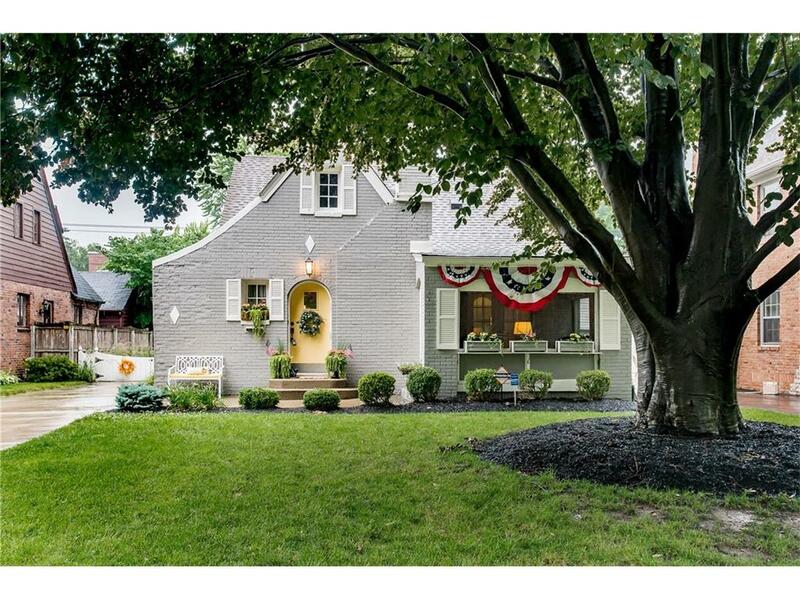 You won't believe all the upgrades, awesome basement, and the private backyard. Not sure where to start and how to find reliable information? Here are a few of my favorite websites to help you get the ball rolling! 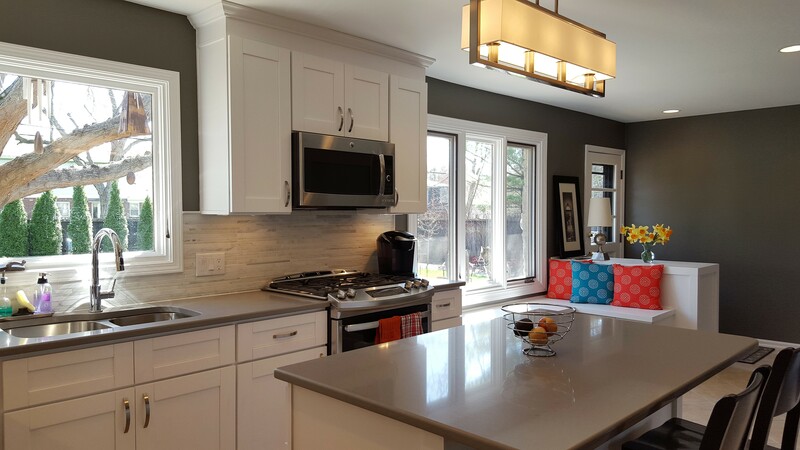 Don't wait until it's time to sell to update your house. Keep it current while you live there and you'll thank yourself when it's time to move. 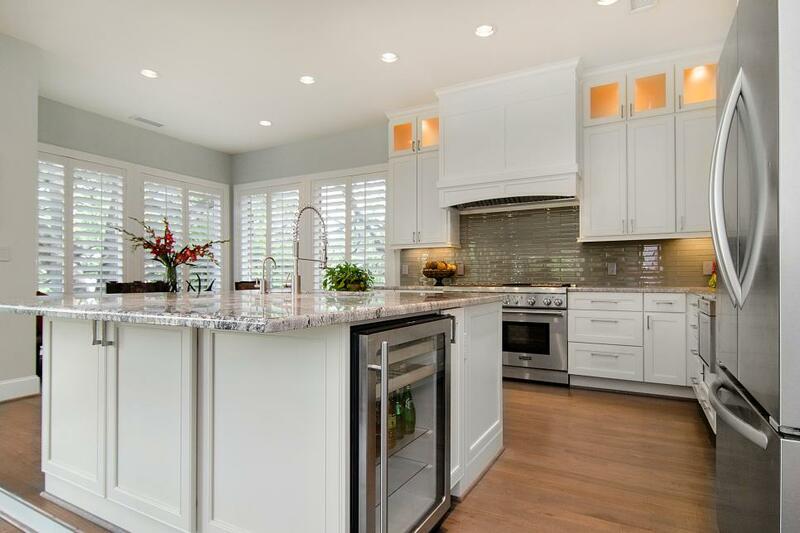 Here's a beautiful kitchen remodel in Carmel. Posted on	 July 3, 2016 . 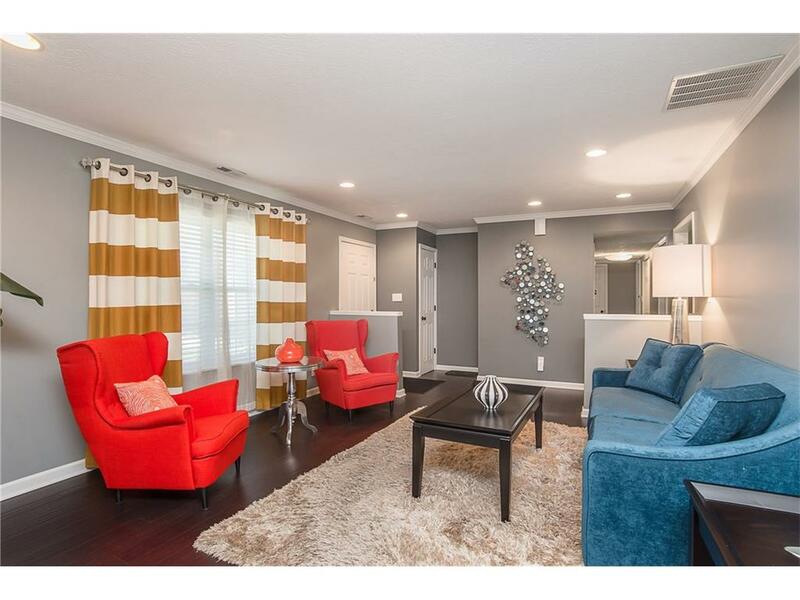 There is so much to be said for this gorgeous home on Washington Boulevard! Just a quick walk to Broad Ripple, the Monon, and the Canal path. 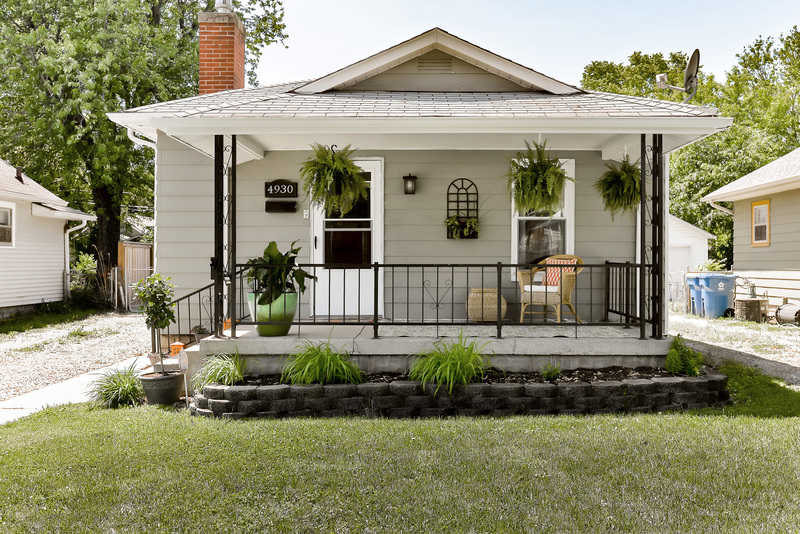 Just Listed: Large SoBro Bungalow! This type of bungalow doesn't come along very often. With over 1000 square feet of living space, you will love life in SoBro, enjoying a large family room, amazing patio, and private backyard. Can’t beat this Carmel location! Posted on	 April 23, 2016 . My favorite word is SOLD! Find out what sets me apart from other real estate agents. 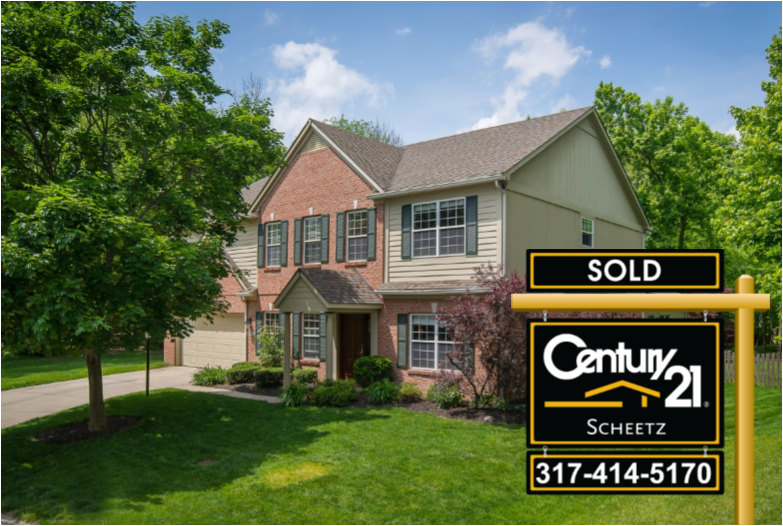 You need someone who has a plan and knows how to execute it to get your home sold.